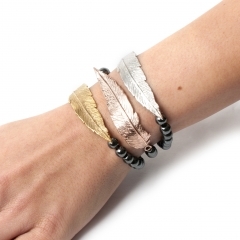 Here comes the hand bracelets! 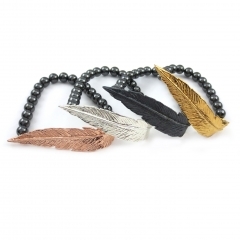 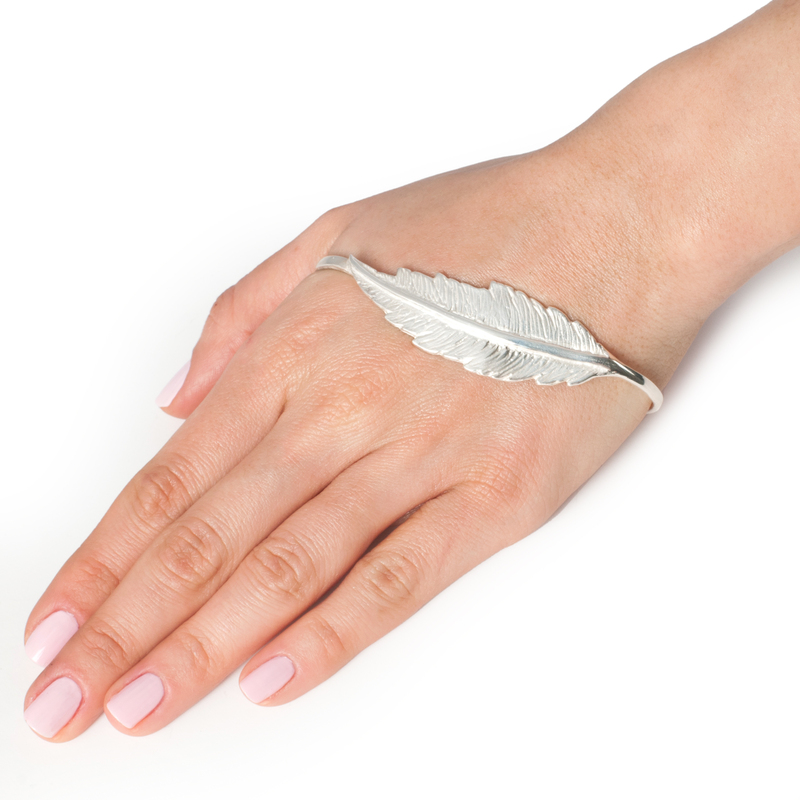 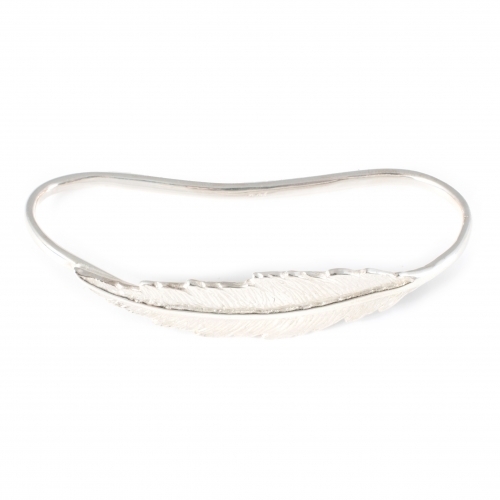 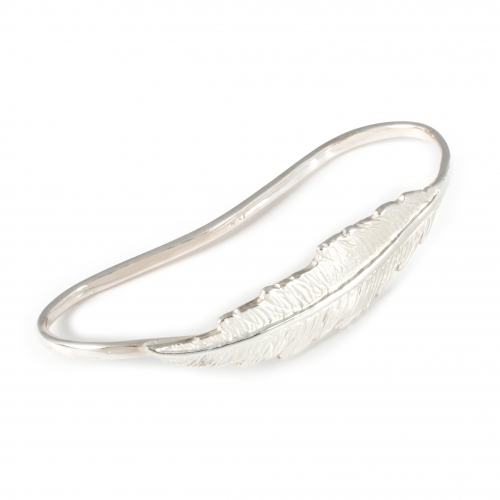 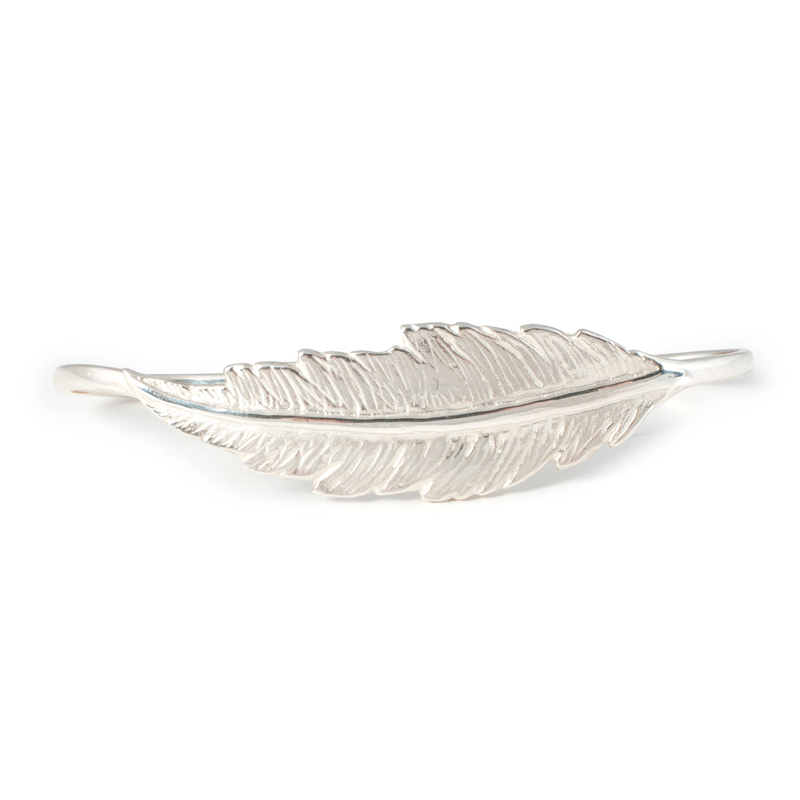 This beautifully hand carved feather hand cuff is made in bronze and plated in silver. 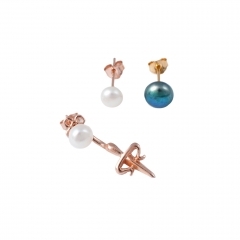 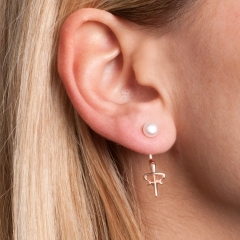 Also available in rose. 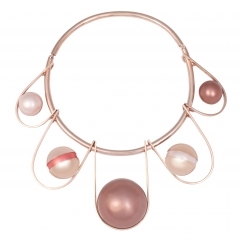 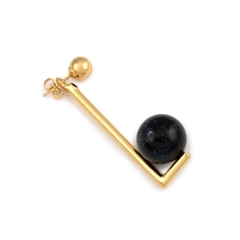 22k yellow gold or black oxidized silver plating.